A knife-wielding attacker has killed one person and injured four in the centre of Paris before being killed by police. 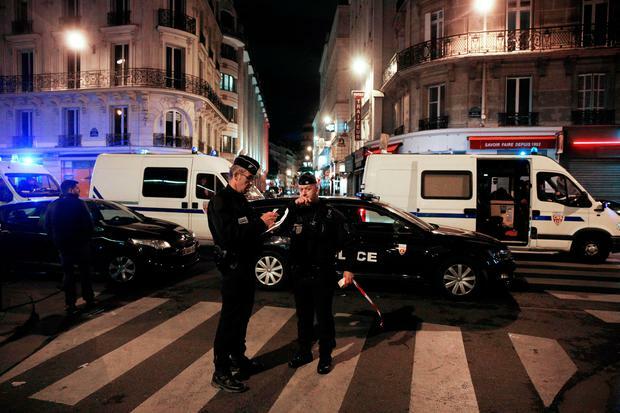 Paris police tweeted that the attack happened Saturday evening in the 2nd arrondissement or district of the French capital. Police said the person armed with the knife targeted five people, killing one and seriously injuring two and lightly injuring the other two. They said the attacker died. Interior minister Gerard Collomb said the alleged attacker was "neutralised" by police and praised officers for their actions. The identity of the attacker and the reason for it are unclear.